Williams College in Massachusetts has selected Elizabeth Kolbert’s The Sixth Extinction for their 2016-2017 Williams Reads program! 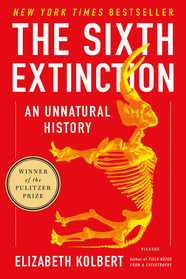 All incoming students will receive copies of the The Sixth Extinction in the mail over the summer; they are expected to read the book before heading to campus in order to prepare for group discussions. These group discussions—First Days conversations—will take place in September during orientation week, and will allow students to openly engage with the book’s themes, and connect with their new peers. Beyond the classroom, Elizabeth Kolbert will hold a talk about the book during the 2016-2017 academic year (she is currently the Class of 1946 Environmental Fellow-in-Residence at Williams College). The school will also hold panels, film viewings, and discussions related to The Sixth Extinction, as well as potentially a couple of presentations by environmental experts. A finalized schedule of events is still to come. 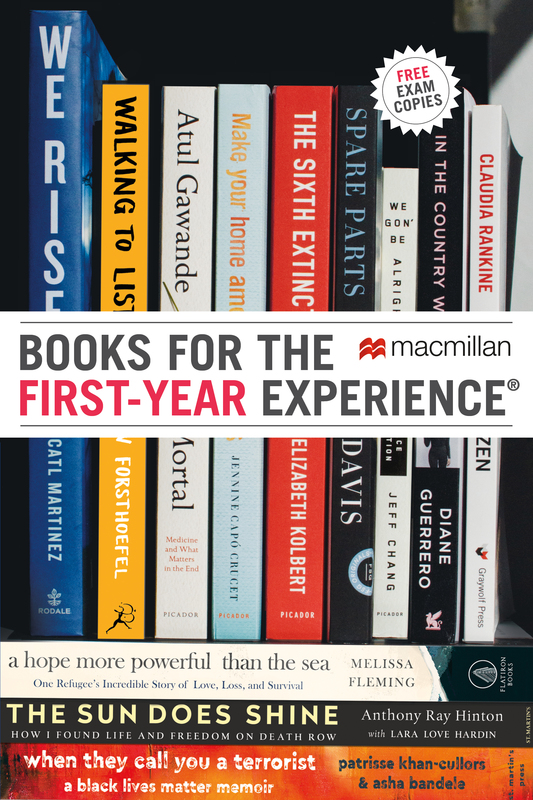 To select the 2016 Williams Reads book, the Williams Reads committee accepted suggestions from students, committee members, and previous participants. Over the course of several months, the committee read and reviewed books, beginning with the titles that had multiple recommendations. Last summer, the list was narrowed down to only six titles. According to the committee, The Sixth Extinction was ultimately chosen because it is well-written as well as multidisciplinary, so they believe that the book will resonate with a diverse student body. Click here to see other schools that have adopted The Sixth Extinction, and here to learn more about Kolbert’s first novel, Field Notes from a Catastrophe. Visit our Popular Picks page for more common reading options from Macmillan!